Beautiful lesnoto 🙂 Sounds like something from the Pirin region. What you described reminds me of when I get together with my relatives, we celebrate our culture with Puerto Rican music and traditional food. 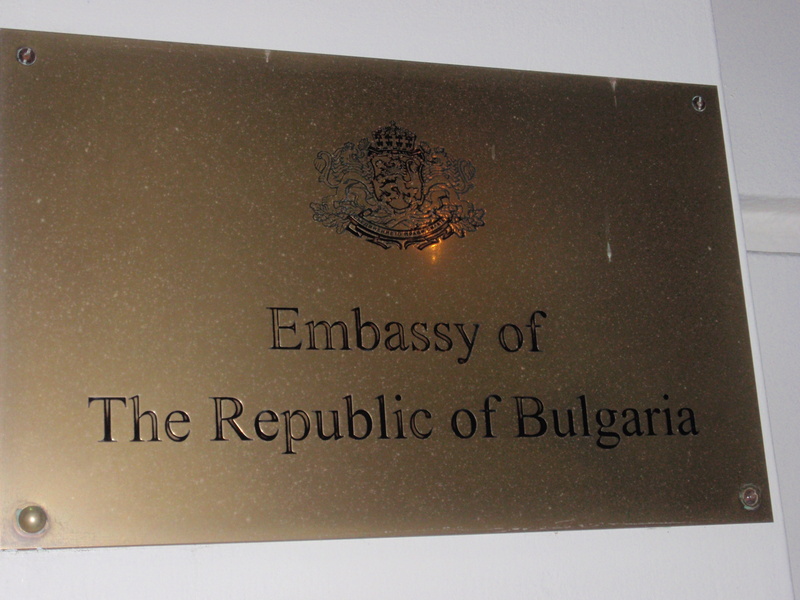 Glad to hear you found a home away from home at the Bulgarian embassy in London! Bulgaria feels like home to me too, although I’ve never been there. I probably lived there in another lifetime 🙂 The first time I heard Bulgarian folk music and learned how to dance horo was like a homecoming for me. No one else in my family understands why I feel this way, except the friends that I dance with. p.s. here is a link that may interest you re: The London Bulgarian Choir. I heard them on YouTube recently, they are fantastic!